Cook Play Explore: Anniversary presents -- for you! Anniversary presents -- for you! We are thrilled to be celebrating our one-year anniversary this month! We're so excited, in fact, we're offering two giveaways this week. Everyone's a winner in the first: We've compiled 10 of our favorite recipes for Halloween celebrations in a free e-booklet, yours for the taking! 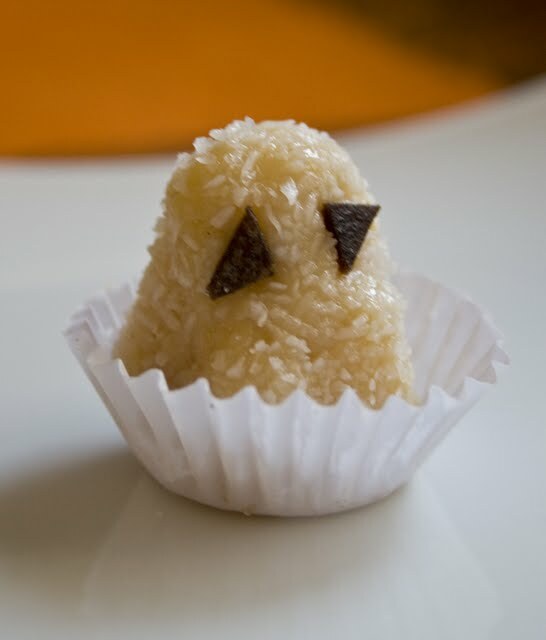 This free collection -- Spook Play Explore -- includes a few special treats that aren't yet available on the site, such as the Ghosts and Creepy Crawlers Coconut Treats pictured here. Click here to get your copy, or click the link to the right. Our second giveaway is a $25 Amazon gift card. To enter, please leave a comment on this post by midnight next Wednesday, Oct. 20. (We know some folks have had trouble submitting comments; if that's the case for you, please click here to send us an e-mail.) We'll randomly draw a number and announce the winner over the weekend. Thank you all for your support and encouragement! We've surprised ourselves: The Cook Play Explore recipe box is bursting with original recipes (172 and counting), and more than 1,000 wonderful people have subscribed to the blog. Thank you for joining us on this adventure. We hope you enjoy Spook Play Explore, and don't forget to leave a comment for your chance at an Amazon gift card! Oh, I can't wait to try the pumpkin chipotle chili! 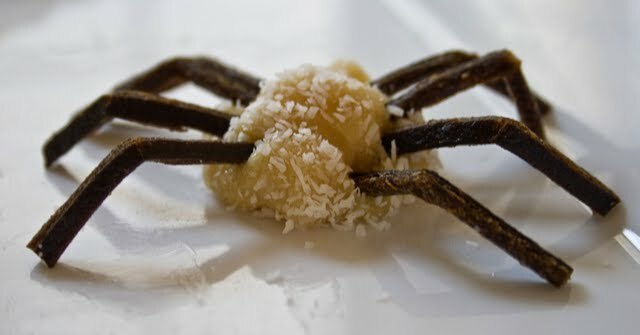 and the spiders, and ... it's going to be a yummy, spooky holiday month! Thanks! I love soups!! Can't wait to try out your cool recipes. thanks for sharing. WILL try the lilac-green not-eatable-looking thing. Definite! I've really enjoyed your posts. My kids like to help me in the kitchen and we've used some of your recipes as starting points. Great Halloween ideas! I'm digging the purple potato things. Congratulations for the anniversary! I very much enjoy the postings, which are inventive, constructive and inspiring. Hats off to the wonderful team of Cook Play Explore! I love cooking and am always looking for new ideas. I love when I can find something that I can pass on to the children I work with too. what a great site! recipes look so fun and yummy! my kids love watching food network and are starting to help more in the kitchen so this is perfect for us. Congrats on the one year...keep up the great work! Love seeing the kiddos cook! Congrats on the big milestone! Hard to believe it's been a year already. Thanks, everyone! 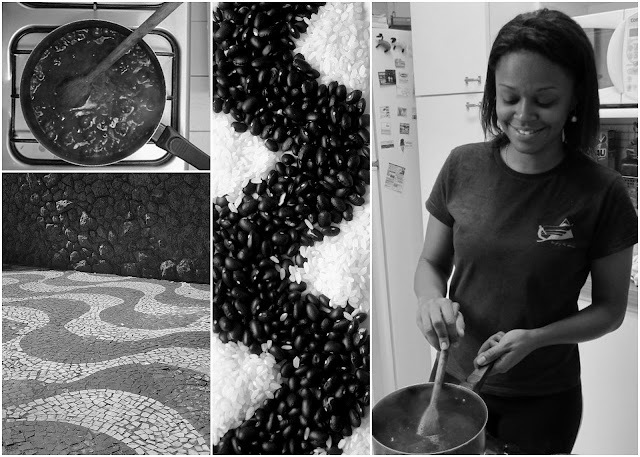 So glad to hear from families who are playing with these recipes in your own kitchens. We'd love to hear how they turn out, and what special twists you and your kids add. Happy Anniversary I sure enjoy all the ideas and comments. Thanks so much for your creative ideas and recipes. Congratulations on 1 year. Keeping the motivation coming.